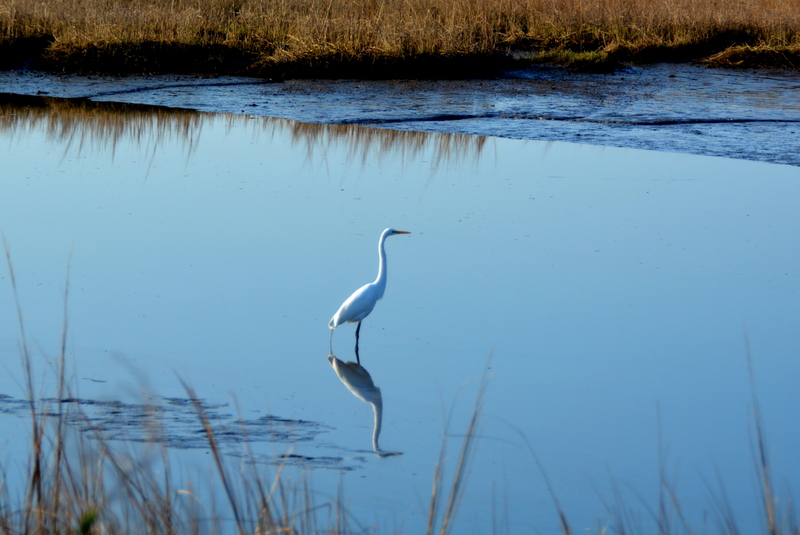 This entry was posted in Traveling Days and tagged egret, wetlands. Bookmark the permalink. Really beautiful and calm scenes. Love these, Dianna! The reflections are perfect. Wow! 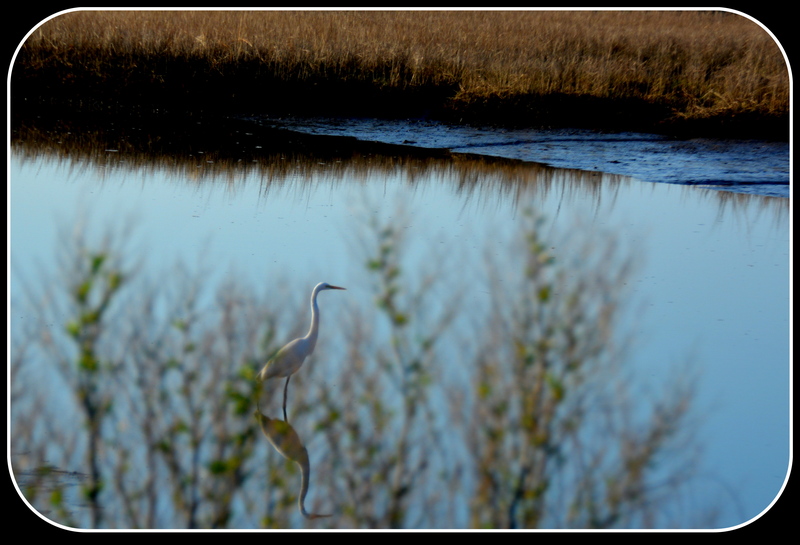 Water like glass and mirroring all that peace and tranquility! Beautiful. 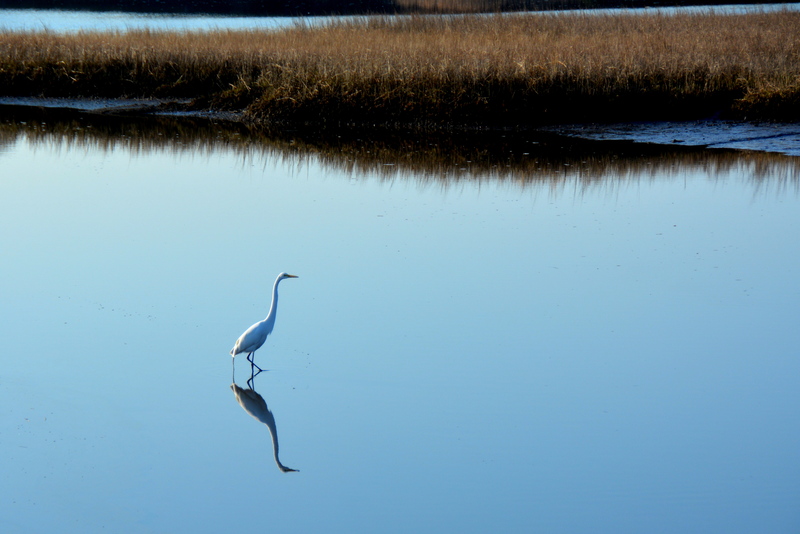 Walking on Water – so pretty – no words necessary. Perfect! oh, that 2nd shot is STUNNING! Tex I had not even read your comment, truly! 🙂 Didn’t see it… I was typing and was held up in the comment box! Very calming. That second picture… awesome! I see framed photos and postcards here ! I agree with Marshall. Just lovely!